1. You burn more calories sleeping than u do watching television. 6. During your lifetime, you’ll eat about 60,000 pounds of food — that’s the weight of about 6 elephants. 17. Women’s hearts beat faster than men’s do. Here is the story ….. It was about half past eight, one morning when an elderly gentleman in his eighties arrived at a doctor’s clinic to have stitches removed from his thumb. He said he was in a hurry as he had an appointment at nine. The doctor took his vital signs and had him take a seat, knowing it would be over an hour before someone would to able to see him. The doctor saw him looking at his watch and decided, since he was not busy with another patient, he would evaluate his wound. On examination, the wound appeared to have healed, so the doctor talked to one of the other doctors, got the needed supplies to remove his sutures and re-dressed his wound. While taking care of wound, the doctor asked the elderly man if he had another doctor’s appointment this morning. The aged man said no, he needed to go to the nursing home to eat breakfast with his wife. The doctor then inquired about her health. He soon learnt that she had been there at the nursing home for a while now and that she was a victim of the Alzheimer’s. As they talked, the doctor asked if she would be upset if he was a bit late. He replied she no longer knew who he was and she had not recognized him in five years now. The doctor had to hold back tears as the man left, and thought, ‘That is the kind of love I want in my life.’ True love is neither physical, nor romantic. True love is an acceptance of all that is, has been, will be, and will not be. The happiest people don’t necessarily have the best of everything; they just make the best of everything they have. What do we know about the Alzheimer’s? - Some Americans spend more than 100K USD on home nursing care of Alzheimer patients, their Kith & Kin. - Alzheimer’s remains incurable and 100% fatal. People outlive heart disease, cancer & stroke but are hunted by Alzheimer’s. It is the worst way to die, losing one’s mind. - A brain destroyed by Alzheimer’s looks like a rotting Cauliflower. The disease spreads through the brain knocking out the memory, then speech, thinking and the vital functions like swallowing.- Americans dodge Alzheimer’s by eating fish, flax seed and do crossword puzzles to beat the disease. We need a medical break through to beat Alzheimer’s. 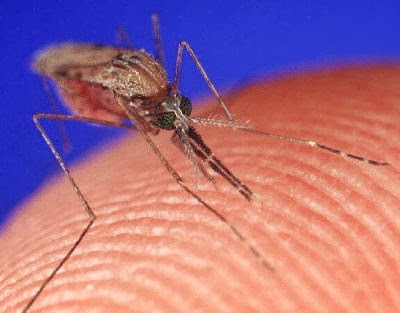 But please continue to love the Kith & Kin down with the disease! Some surprising facts you may not have known! 1). 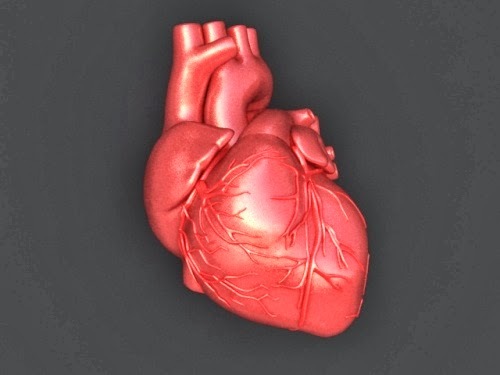 The muscles in your heart have the strength to shoot your blood 10 meters in the air. 2). The body's strongest muscle is the tongue. 3). 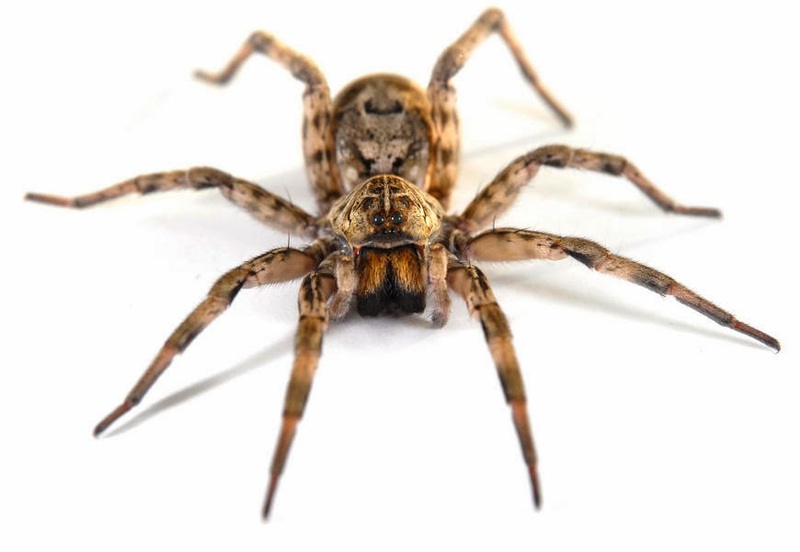 Statistically, people are more afraid of spiders than they are of dying. 4). 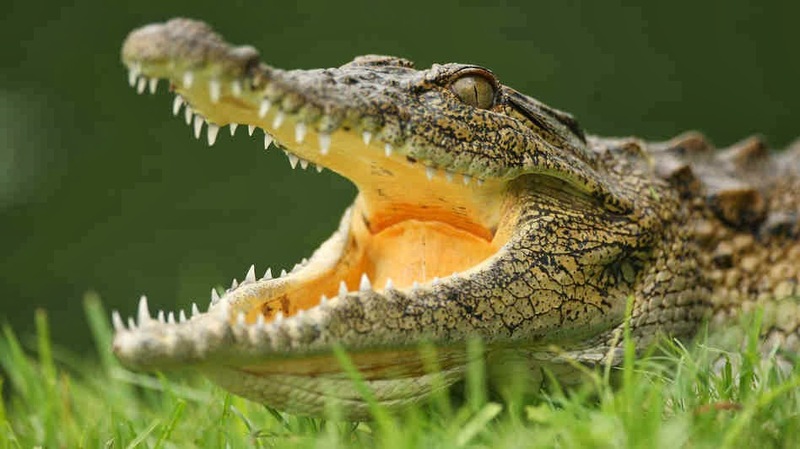 Crocodiles cannot stick out their tongue. 5). 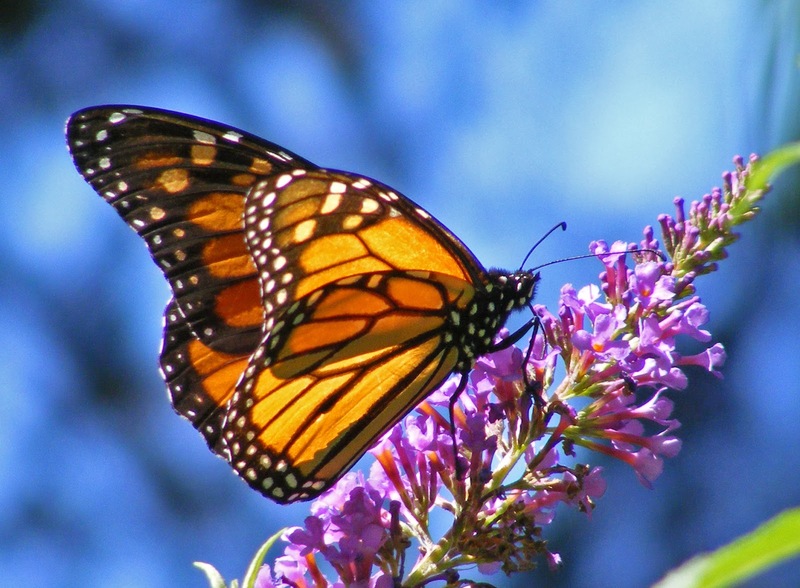 Butterflies taste with their feet. 6). 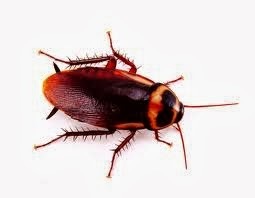 A cockroach can live 9 days without it's head. It only dies because it cannot eat. 7). 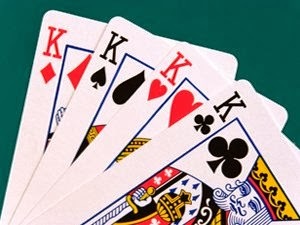 Each King on playing cards represent a king in real history. 8). 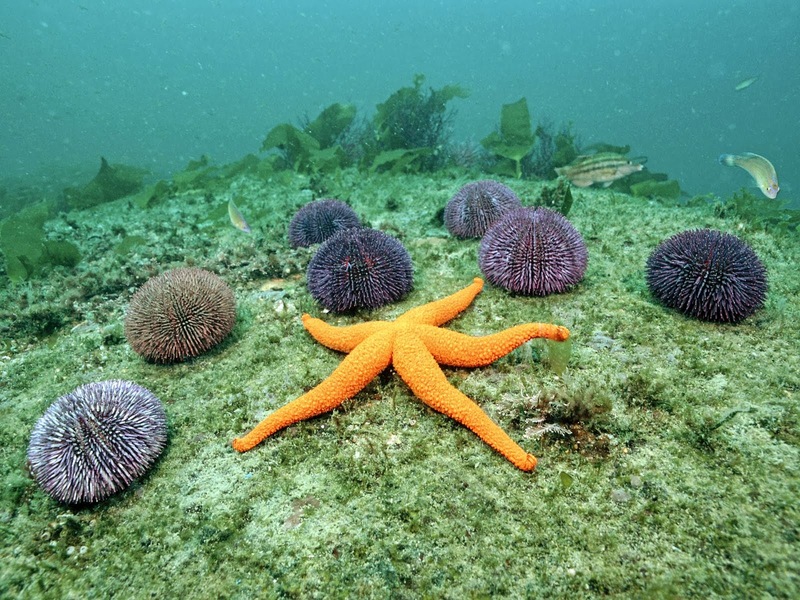 Starfish have no brains. combat. 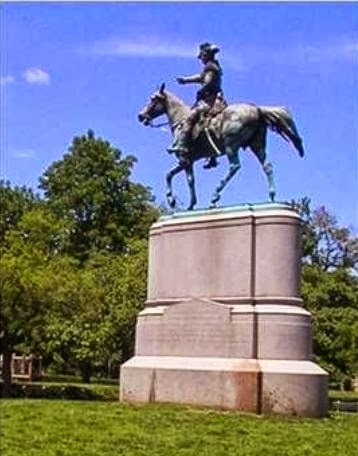 If the horse has only 1 foot in the air, the soldier died of injuries from combat. If the horse has all 4 feet on the ground, the soldier died of natural causes. 11). 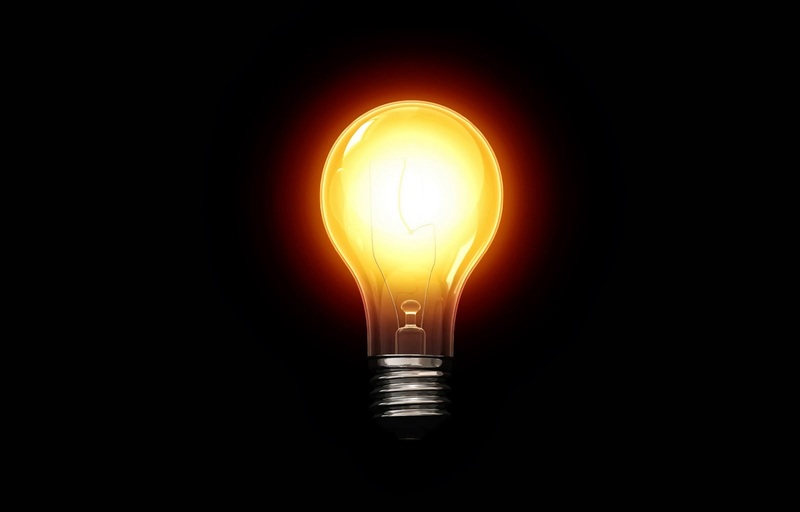 Thomas Alva Edison was afraid of dark. 12). During historic civil wars, when troops returned without any casualties a writing was put up so all can see, which can read "0 Killed". 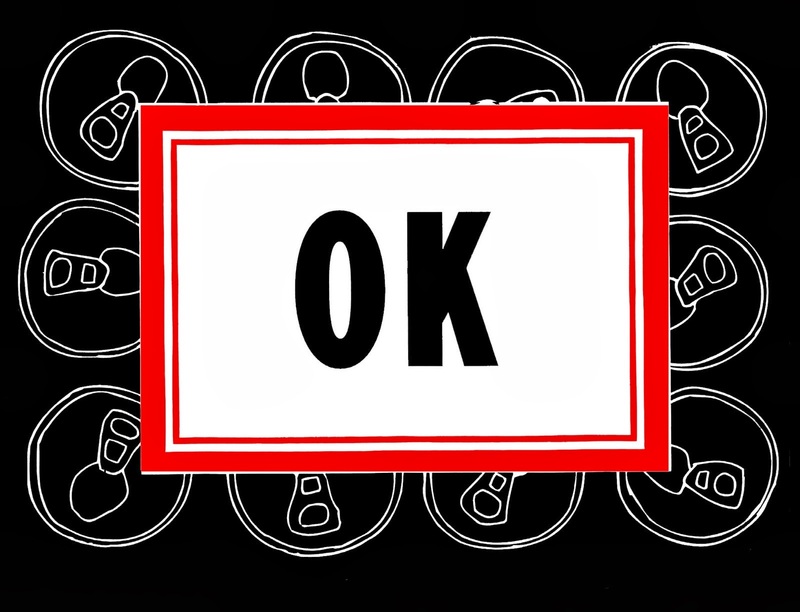 From here we get the expression "O.K. ", which means all is good. Costa Rica, in Central America, the country with beautiful beaches has branded itself as the green economy of the future. 93% of its electricity comes from renewable sources. Most of it is Hydro Power. With additional Solar Power, very soon Costa Rica is going to hit 100% mark on Power from Renewable Sources. 26% of its land is in National Parks. Its forest increased from 41% to 52% over the last decade. Their Per capita income is more than twice of the Central American average. Do you intend visiting or migrating to a 100% Green Country? 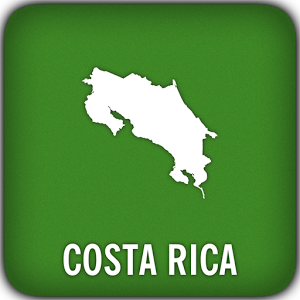 Costa Rica stands out No. 1 Candidate. Indian Institute of Foreign Trade (IIFT) that marked its Golden Jubilee this year, recently, for the first time, held a conclave in Dubai’s Dhow Palace Hotel, UAE. Eminent Speakers from diversified industries viz; Banking, Shipping, Steel, Commodity etc. were invited to present their thoughts on the World Trade - Its Challenges and Implications. Dr. Durgadoss chose to Enlighten on the falling Rupee and Increasing TradeGap and the way forward. At the outset, let me clarify that I do not have the privilege of elongating my greetings session, since I had to honor my time slot of 10 minutes. Hence, without burning too many Calories on exchange of pleasantries, let me take you to the topic straight! There is a saying – if you speak for 10 hours, you can prepare for just 10 minutes. But if you speak for 10 minutes, you have to prepare 10 days! I confess I have not prepared for ten days, but yet I try to convey and share my thoughts with you today. There is a joke floating in the world of web on Indian Rupee. A bunch of Indian Cricket Fans said that more than the match they like the process of toss – They were asked why? They said that was the only time they see the Indian Rupee (the coin) going up. Jokes apart – let us come to reality. The Rupee started at 1 USD = 1 Re in 1947. Now it reached near 70 Rupees per USD recently. The depletion pack was lead by Indian Rupee 20% drop since 2013 Jan, Brazil 15%, Indonesia 12-13%, Philippines 7-8%, Vietnam 10% and so on. The currencies of some countries like South Korea & Taiwan have in fact appreciated against the US Dollar. Are we so bad? Why this bleeding of Indian Rupee in recent days. In the 1970’s, the Fed Governor of USA said, ‘it is our currency (US Dollar) and your problem’, when he was asked about the newly printed US dollar spreading to other parts of world. Since 2008, to get over the economic crisis, USA started pumping money by buying bonds every month – today at 85 Billion USD per month. The deficit during the first term of current USA president crossed 1 Trillion USD. The national debt was increased during his first term, more than the previous 43 presidents combined! Hear out this story from USA. Four Years back One of the rich tourists walks into a tourist island in USA. The whole country was in recession, there was gloomy outlook, the town was deserted. The tourist went to a hotel. He deposited USD 100 note at the counter. He said he will go up to the fourth floor room and see, if he likes it, he will take it. If he does not like, he will go back. He went upstairs. During this time the hotel manager used the currency of 100 USD for paying the meat supplier. The meat supplier in turn used this 100 USD to pay his dues to energy supplier. The energy supplier in turn used this 100 USD note to pay back his dues to the Hotel, for the rent he owed. Now hotel owner got back the same 100 USD. Meanwhile, the tourist came back to the cashier and said he did not like the room, got back his 100 USD note and walked out. Nothing changed – but this 100 USD note discharged the debts of three stakeholders and everyone’s credit limit got restored, got enhanced, as the banks were happy that the debts were settled. All these stakeholders decided to seek offshore high yielding investments using these new enhanced limits, they bought a beach town in India. The property prices in the beach town of India went up with the demand from dollar backed Americans. Dollar coming to India, rupee got strengthened. The Indian owners who sold the beach town were lured to get cheap USD loan and bought luxury goods from abroad. They used the sale proceeds that they already got, for buying another beach town in India. Rupee strengthened, property prices went up in India, Luxury goods freely imported on new American Loans, Americans bought beach town in India-all round euphoria. When US applied breaks on pumping of new printed notes, interest rates went up in USA. These American owners of beach town sold the property in India, fled India, Dollar going away – Indian Rupee bleeding – the India owner got stuck with foreign loans & new properties they bought at new low market value. Chaos commenced. This is how business was done in the various so called, “developed nations”.The nations confused between motion & progresses. A Rocking Horse moves but does not progress. Nations thought the debt movements were progress, but they were only motions. Net result was a economic chaos. USA had to bail out their economy. They started printing USD Dollars. US Dollar once was linked to gold. But today 1 USD can buy only 0.02 gram gold. Federal reserve flooded the market with some 2.75 Trillion USD over past five years. USD started looking for higher returns outside. The excess money printed, instead of just creating jobs in USA market, flowed out to emerging markets like India. The US Dollar started flowing into India chasing – stocks, bonds, properties and Indian currencies. Our prices started going up. We were living in the illusory world (The Maya) of rising property prices, strong Rupee and we thought we were growing – but we were only moving not progressing. Since USA is now showing signs of recovery, their domestic money pumping tap getting closed, the US Dollar already came to emerging markets started a reverse flow. The result – Carnage in the currency market of emerging markets. India ranks third in CAD deficit following USA & UK at about 90 Billion USD, last year. A deficit on the current account (CAD, in short) means that India has to pay out more dollars than it receives from exports. The deficit can be bridged either using the country’s foreign exchange reserves or from foreign capital inflows. India actually had a surplus on its current account until 2004-05. Since then, the current account deficit (CAD) has increased at a very rapid rate. All these capital flows are not only influenced by opportunities in India but also global environment. The immediate consequences of this excess dependence on foreign capital inflows are volatility and rapid depreciation of the rupee. So why is the CAD growing so rapidly? Import Growth: CAGR of 22% since 2004-2005 why? Import duty was reduced since 2003-2004 considerably. Earn more dollars than spend. How? ü We promote charity, not empowerment – “We feed fish for the poor but do not teach them how to fish” – populist schemes cut down our ratings. Immediately we have to arrest Volatility even at the Cost of GDP growth. Cutting down imports, increasing FDI/NRI remittances are the short term measures. Fuel subsidy reforms, monetizing gold, better fiscal discipline, better investment climate creation are on the cards. In the long term, we should raise our exports, solar Power to be focused, shed Populist schemes & Promote manufacturing. I prefer to duck any question on the prediction of the rupee. There could be two way movements in the range of Rs.60-70 band. These days, interventionary policies deprive us of the precision in our predictive abilities. The other day my wife – a micro biologist was following the Sep 17-18 Federal Governor Meeting. I asked why on earth she is following this. She said depending upon her prediction on whether FED will withdraw the pumping of dollars into the market, she will decide her gold purchase or taking Rupee draft. She predicted FED will not alter any of their current printing plan. She was bang on target. I realized the professional predictions gave me harmful Companions viz; Diabetics/Blood pressure. But my uncomplicated harmless companion gave her best prediction and strengthened our harmony. The moral of the story – If the predictions of the professionals ask you to go “North”, you opt for going “South” – You will be right! Present day happiness or potential sacrifice for future generation? When something can’t be cured – it has to be endured. Sacrifice is the Key! Momentum leaders will build the waves and ride on it. They don’t wait for the waves …..
How do we align Unity / diversity and generosity? I am not taking a fresh guard for the next 10 minutes. I do not want to earn the wrath of my next speaker. Well, I reserve this topic for yet another day at yet another forum. 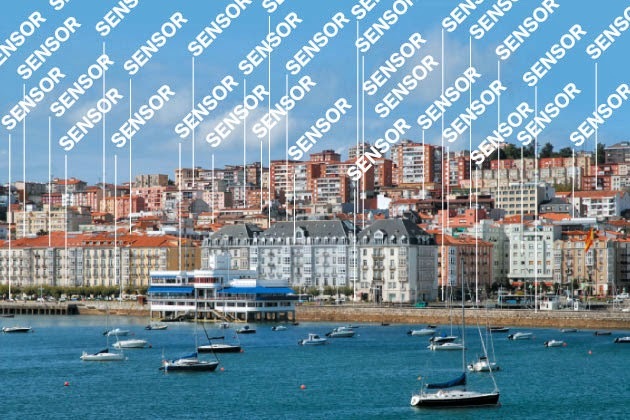 Santander, the city of Spain is the City of Sensors. Under the Streets, in the Buses, Utility Poles and dumpsters, more than 12000 electronic sensors track everything. They direct the drivers through electronic signs on the available parking spaces, they signal when the dumpsters are to be emptied, they measure the soil dampness in parks, prevent sprinkler overuse. Wireless-enabled meters monitor water consumption at homes and offices. The sensors save 20% water wastage and conserve energy by conserving use in public buildings. Anyone can download an app to complain about potholes or other nuisances to Public officials. A separate app can let you know the availability of Taxi/ Buses on real time. The Municipality has sensors to monitor traffic or air pollution and to assess the risk of floods and landslides. As the internet becomes entwined with Physical environment, there are great opportunities for innovation and commercialization. When do we create smart cities in India? Many creative apps can be developed by the info-tech guys to improve city governance. Are the IT guys ready for it?